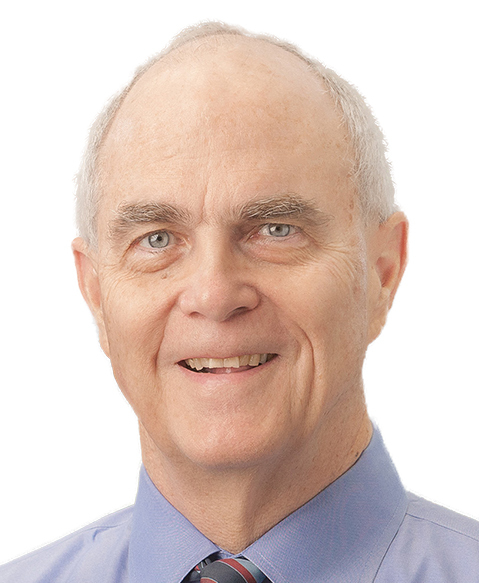 James O. Armitage, MD, is a leading expert in the treatment of non-Hodgkin lymphoma, Hodgkin disease, and chronic lymphocytic leukemia and has played a critical role in advancing bone marrow transplantation. Dr Armitage developed and directed the bone marrow transplant programs at the University of Iowa and, later, UNMC, where he serves as the Joe Shapiro Professor of Medicine, Division of Oncology and Hematology. The program at UNMC was among the first to focus on autologous transplantation for lymphoma. At UNMC, he has served as vice chair of the Department of Medicine (1982-1990), chief of the Division of Oncology/Hematology (1986-1989), chair of the Department of Internal Medicine (1990-1999), and dean of the College of Medicine (2000-2003). He has authored or coauthored more than 600 articles and 100 book chapters and edited or coedited 27 books. He has served as president of American Society of Clinical Oncology (ASCO) (1996-1997) and president of the American Society for Blood and Marrow Transplantation (2000-2001), served on the National Cancer Advisory Board, and is a fellow of the American College of Physicians, the Royal College of Physicians, the American Association for the Advancement of Science, and ASCO.